I wanted to wish The Simpsons a very happy 20th birthday. I have been personally watching the show for 20 years, crazy to believe. I am surprised to see none of the search engines doing a logo for the special day. I know this has no search relevancy at all - so I apologize. 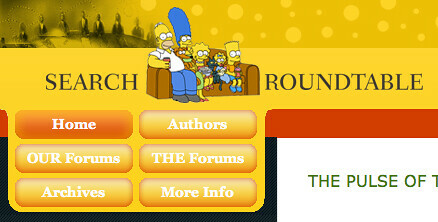 Forum discussion at Search Engine Roundtable Forums & Google Web Search Help.